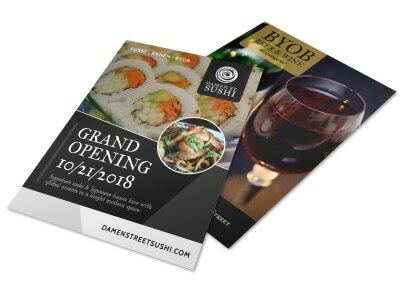 Customize our Restaurant Grand Opening Flyer Template and more! 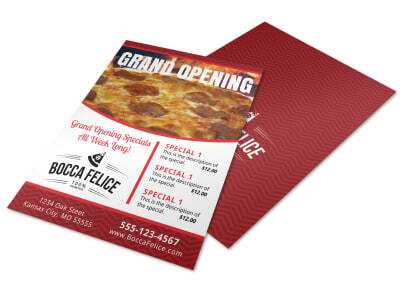 Make sure your restaurant’s Grand Opening is the best it can be with this customizable flyer that you make yourself using our online editor. 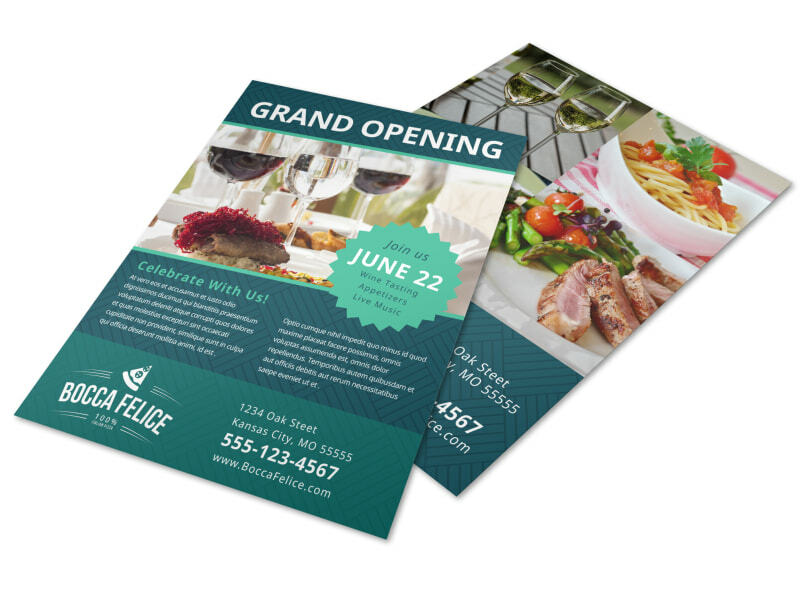 Get in touch with our online editor today to see the various way to customize your flyers. 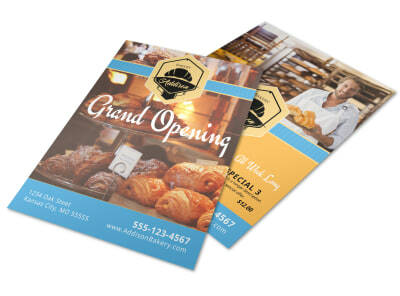 Print from where you are or let our professionals print for you.